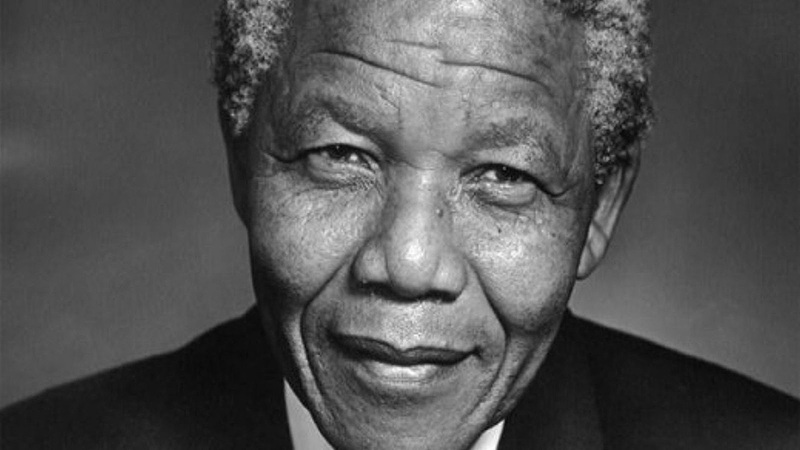 The Western Cape held great meaning for Nelson Mandela. To walk Cape Town’s streets is to take the path the great man has laid out: from his transformative role as president, his political sacrifices, and to his rousing words of wisdom. Our founder, Mrs M (Liz McGrath) had the privilege of meet Madiba on two occasions. “So strong was his presence and his personality, that on each occasion It seemed that when he entered the room the light went on, and when he left the light went out,” she said. The first time Mrs M met him was when she worked for The Duke of Edinburgh’s Award Scheme, which involves helping young people from all walks of life to achieve physically and mentally as well as to help enrich their lives. Mrs M then met him again through an event of The Duke of Edinburgh’s Award Scheme, which took place at St Andrews School in Grahamstown. “I was deeply moved when one of the pupils, a young white girl gave a speech of welcome to Madiba in flawless Xhosa. Nelson Mandela was elated! He then came down from the podium shook hands, and personally spoke to me and my group of pupils telling us in a positive manner about his experiences he had while in prison on Robben Island. 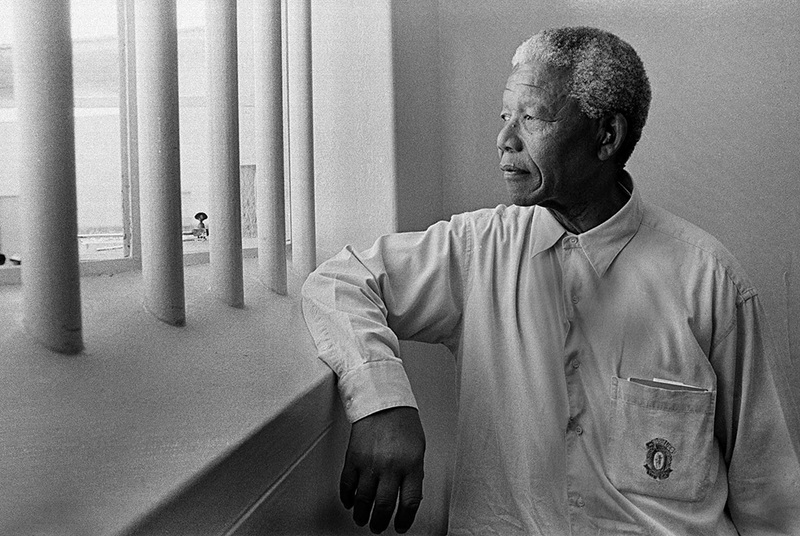 The first step on the path of Mandela’s Cape Town is with a trip to Robben Island World Heritage Site. Visitors here get unique insight into the sacrifices made by our former president and his comrades. A ferry leaves from the Nelson Mandela Gateway (a multi-level glass museum also well-worth a visit, as it houses exhibitions tracing local political history) at the V&A Waterfront. Once on the island, former political prisoners often conduct the tours of the maximum-security prison turned museum, with vivid story-telling drawing from personal experiences. 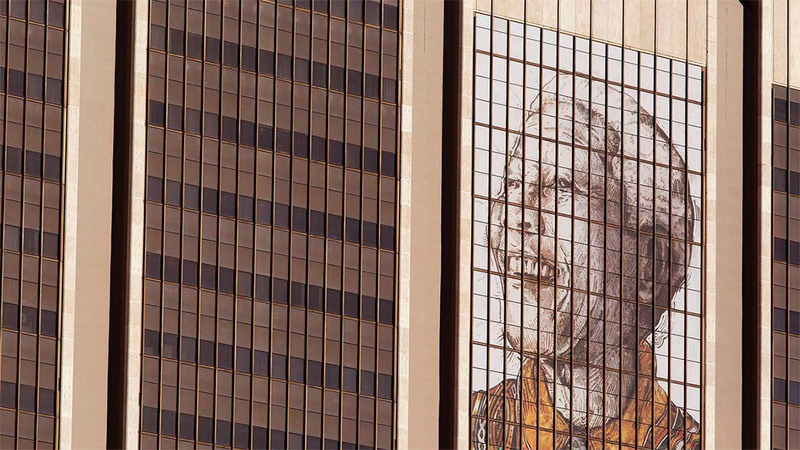 As you drive through the city, keep a lookout for a portrait of Madiba covering many floors of The Civic Centre in the City Centre. You may also drive along Nelson Mandela Boulevard: in a very basic sense it connects people; just like Madiba did in an extremely profound way. 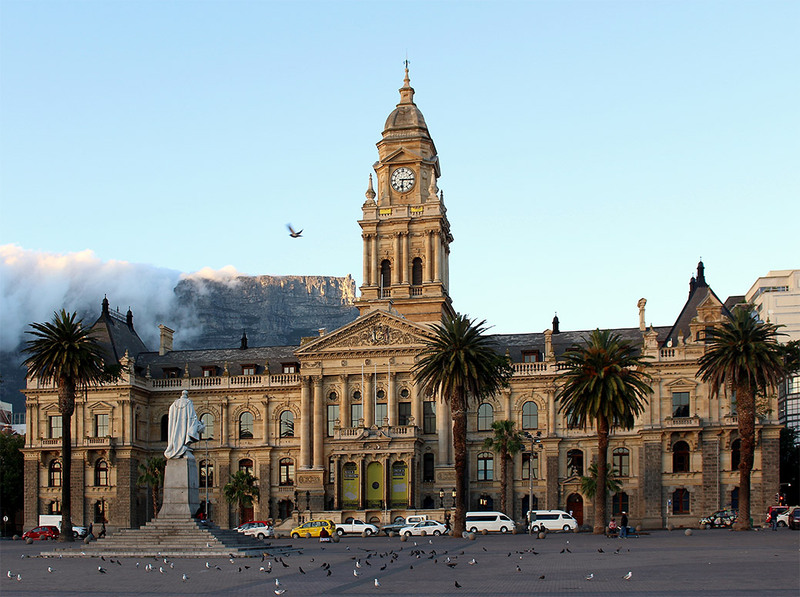 Your drive could take you to the Grand Parade, where on February 11 1990, only hours after his release from prison, Nelson Mandela made his first public speech from the balcony of the Cape Town City Hall. Built in 1905, the City Hall is an interesting place to visit, for its historic value, Victorian architecture as well as its beautiful national library housed inside. Additionally, for nearly a century, it’s also been the home of Cape Town’s orchestra. As our South African president between 1994 and 1999, Madiba naturally spent many years in Parliament (Parliament Street). It’s perhaps here you’ll hear the echo of his footsteps the loudest, as during his term members of the chambers created the 1996 constitution, and with it the laws that serve as the framework of our democracy. Visitors are welcome to come view the floor where he made many of his historic speeches and tours can be arranged. After your visit, explore the adjacent The Company’s Garden, a place where Madiba himself surely walked under the trees too. Another garden to visit is Kirstenbosch National Botanical Gardens. 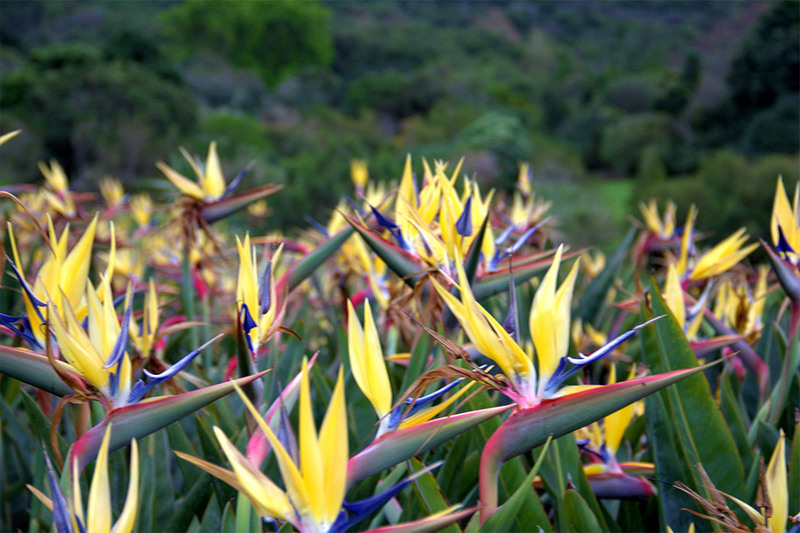 In the 1990s, a yellow strelitzia was renamed ‘Mandela’s Gold’ to honour the visit of the president to the gardens. 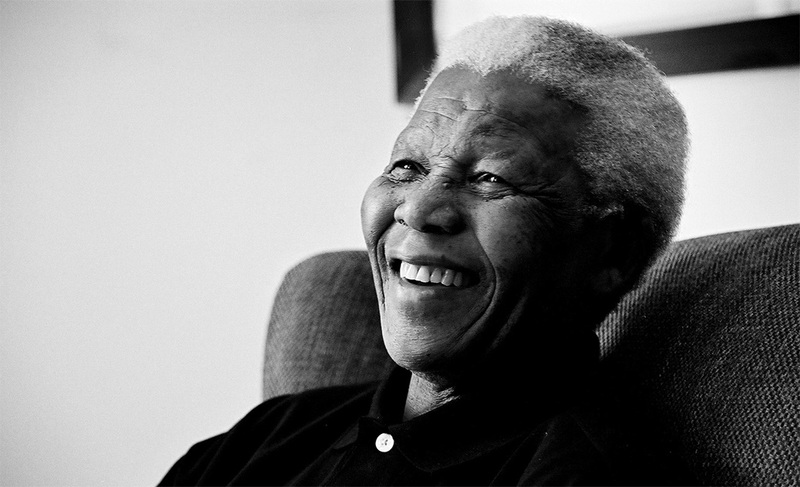 Tip: with the Madiba’s Journey app, you can visit Madiba-inspired tourist attractions across South Africa.